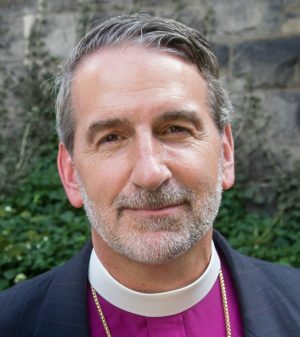 From 8-10 October 2016, members of the Scottish Anglican Network are delighted to welcome the Most Revd Foley Beach and the Revd Canon Andrew Gross of the Anglican Church in North America. 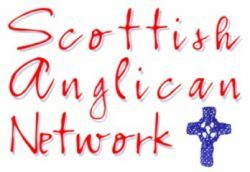 They will meet with church leaders around the country and at 10.30am on Sunday Archbishop Beach will preach at St Thomas’, Corstorphine. • The Anglican Church in North America unites 112,000 Anglicans in nearly 1,000 congregations across the United States, Canada, and Mexico into a single Church. On April 16, 2009 it was recognized as a province of the global Anglican Communion, by the Primates of the Global Fellowship of Confessing Anglicans. As Anglicans, this orthodoxy is defined by and centered on the church’s classic formularies – the Book of Common Prayer, including the Ordinal, and the Thirty-nine Articles – which all point back to the authority of the Holy Bible and articulate foundational principles of the Anglican tradition throughout the world. ACNA wholeheartedly embraces the The Jerusalem Declaration, the founding declaration of the Global Fellowship of Confessing Anglicans.